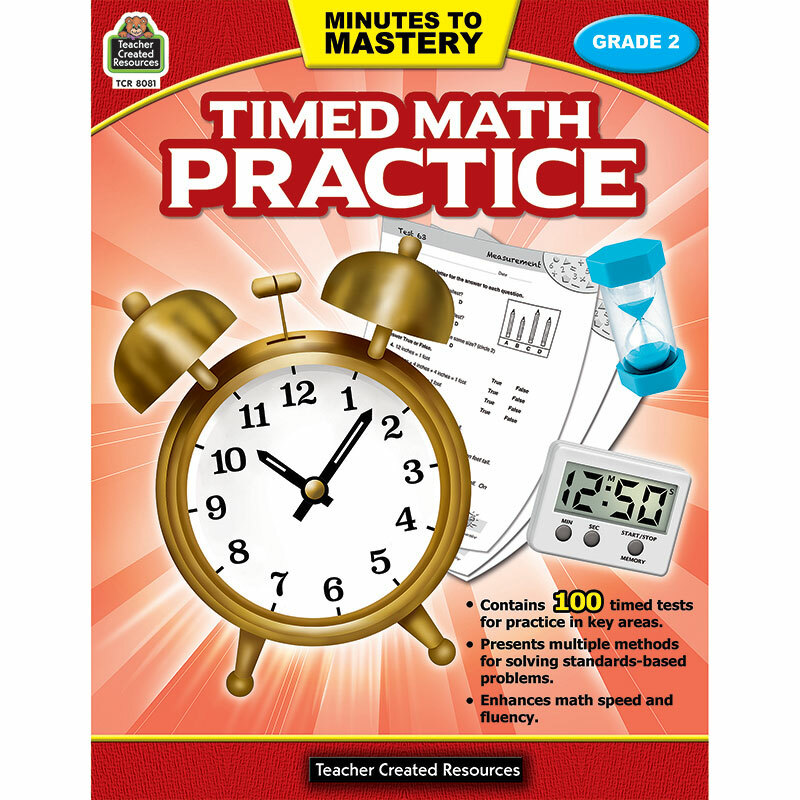 The 100 worksheets in the Minutes to Mastery series can be used as timed tests for practice in key math areas. Multiple opportunities are presented to solve standards-based problems while developing speed and fluency. These practice pages help students to build confidence in their math abilities.